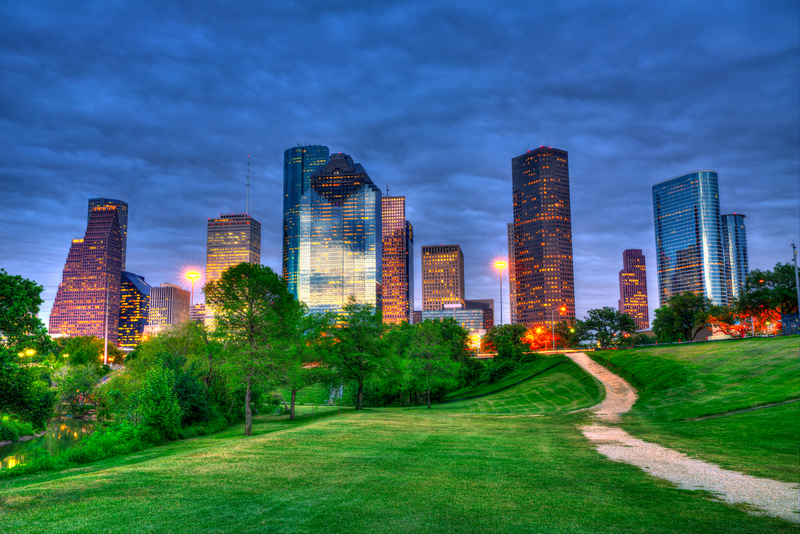 Bodine Recovery Homes provides clean upscale sober living experience just minutes from Downtown Houston, parks and vibrant lifestyle. Early recovery doesn’t need to be a struggle. Sober Living can accelerate the ground work for continued lasting recovery. To stay sober after drug or alcohol rehab you will have to learn how to rebuild your lifestyle around recovery, not fit recovery into your lifestyle. Your lifestyle includes your interests, opinions, values, and behavior. To help you stay sober positive lifestyle changes will need to be holistic — that is they will have to address all areas of life: physical, mental, emotional, social and spiritual. Learning to care for yourself in all these realms is an integral part of addiction treatment and long-term recovery. As you enter recovery some lifestyle changes will come naturally, while others may take more work on your part. Sober living provides the accountability for individuals to remain in the middle of recovery, minimizing chances of slips or relapses. In an environment of like minded individuals with a common goal of recovery, creating new habits and changing behaviors can be much easier.